If you are from the south, then pound cake was or might still be a weekly staple for you. My grandmother made it all the time when I was a child. I will openly admit here- I have never really liked it. I just always thought it was flavorless! Preheat the oven to 350 degrees. Use the wrappers of the butter to grease the bottom of the loaf pan. Line the bottom of the pan with parchment paper, then grease and flour the entire pan. Using an electric mixer, cream the butter and sugar on medium speed for 4 minutes. This is a critical stage, so cream them the entire 4 minutes. While those are creaming, add the eggs, vanilla, lemon zest, and vanilla into a glass measuring cup. Do not mix them! With the mixer on low, add egg mixture, one egg at a time. Scrape down the bowl after each egg. Sift the flour, salt and baking powder. Add the flour mixture to the egg mixture slowly until just combined. Be super careful not to overmix the batter. Do a final mix of the batter with a rubber spatula, pour it into the loaf pan and smooth the top. Now baking time. This is important. The recipe says the cake should be done in 50-60 minutes. Not true according to my oven. It took about 1 hr and 10 minutes. I recommend checking the cake with a toothpick at 50 minutes and every 5 minutes after that until the toothpick comes out clean. My point here is that it is REALLY easy to overcook this cake. This is what it should look like after it comes out of the oven. Use oven mitts to remove it from the pan and onto a cooling rack. 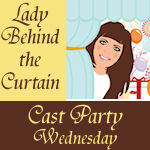 Linking up with The Lady Behind The Curtain for Cast Party Wednesday! P.S. 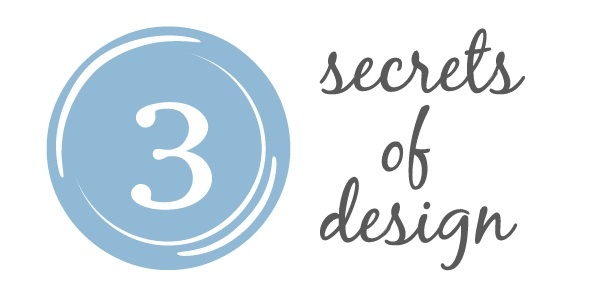 Today I am over at Shelli's blog, A' la mode, sharing pics of my living room and participating in her 3 Secrets of Design series! So stop by! Sounds delicious! We are always looking for non-chocolate recipes as Kate can't have it. Will have to give this a try. I love pound cake. Hi Tiffany! 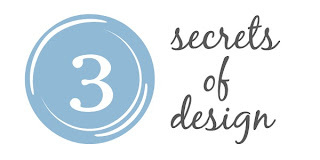 Loved your gorgeous home on Shelli's blog today. And that pound cake looks amazing. That looks delicious! I am not a huge baker, but I do make baked goods where I can use a loaf pan. This one I will be doing soon. 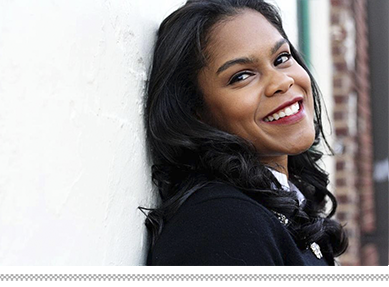 Great post on ala modes blog! I saw this episode too and have been wanting to make this cake! Looks so yummy! Yum. This looks amazing. I love pound cake, but I agree that sometimes it just doesn't have much flavor. This one looks like the exception, and I can't wait to make it. I linked to you from Tasty Tuesday. Thanks for a great recipe that I will be making soon! A great recipe. For those of us in metric what is the equivalent to two sticks of butter? Nice looking bread! I'd love it if you came over to Cast Party Wednesday tomorrow and shared this recipe with us! Can you please fed ex me a loaf if this awesomeness? I do love a good pound cake, this looks yummy. I'll serve it with sliced peaches and whipped cream. Yummy. Wow...this looks, sounds, and I'm sure TASTES amazing! Must try asap!